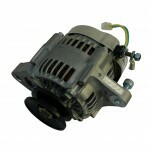 If you are looking for a high output alternator but want a compact and easy to install unit then we may have the answer. 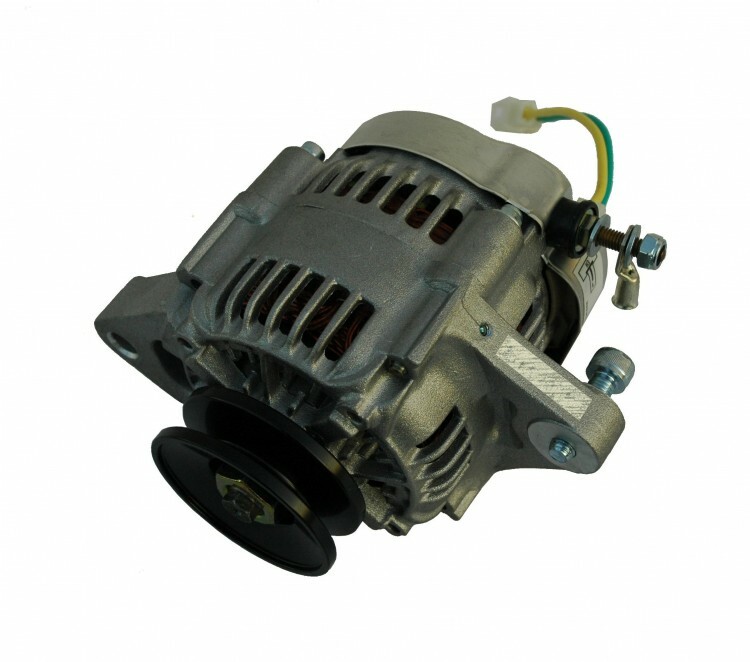 Our Denso Race Alternators deliver outstanding performance from a very compact unit. They are internally cooled and regulated to make installation easy. Our extensive range of pulleys, mounting bracket and connection looms means that you can ensure a professional and effective installation which is tailored to your specific car. 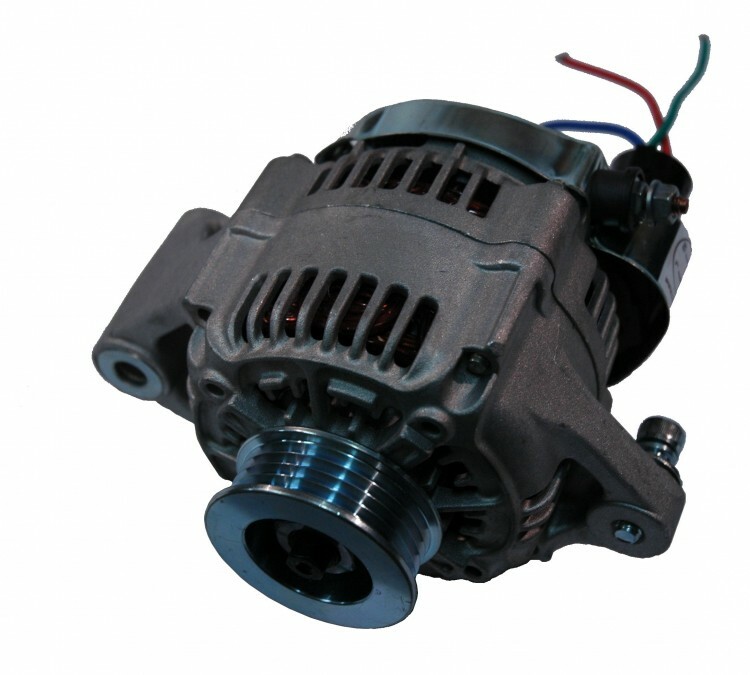 Both alternators feature a symmetrical lug pattern. This makes them ideal for either a left hand or right hand installation – we can also supply handed versions if the symmetrical lugs do not meet your requirements. Please contact us to discuss your needs. Higher output models are also available. If required we can supply positive earth versions for earlier vehicles which retain their original polarity.